Our Residential Electrical / Electrician services include everything from Home Renovations and Additions to Power and Heating Services. Whether you are looking to make a small change or complete overhaul, we have you covered from start to finish! 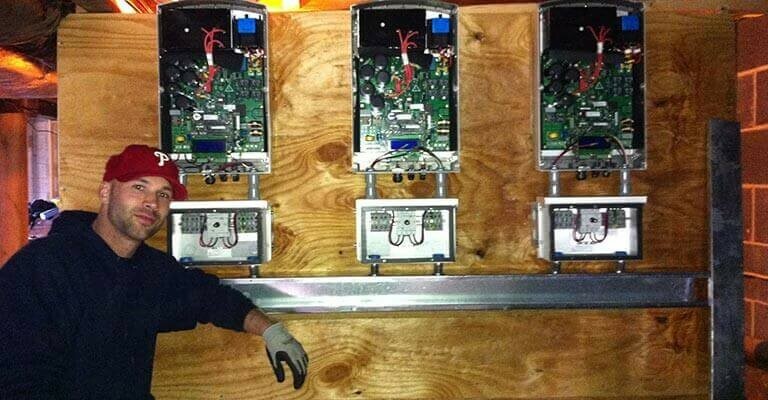 Our Commercial Electrical / Electrician services cover all of your Networking and Lighting needs. 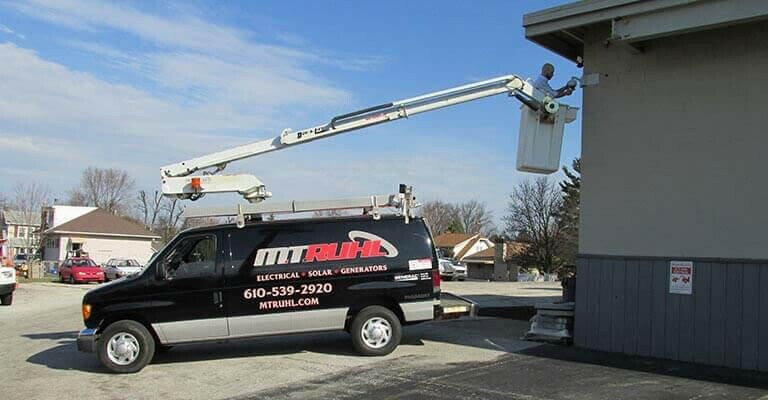 With Bucket Truck Service and Data Specialists, we can set your new business up in no time or improve your existing office lighting and communications network. M.T. Ruhl Electrical Contracting, Inc. is certified by Generac to install and service their generators. 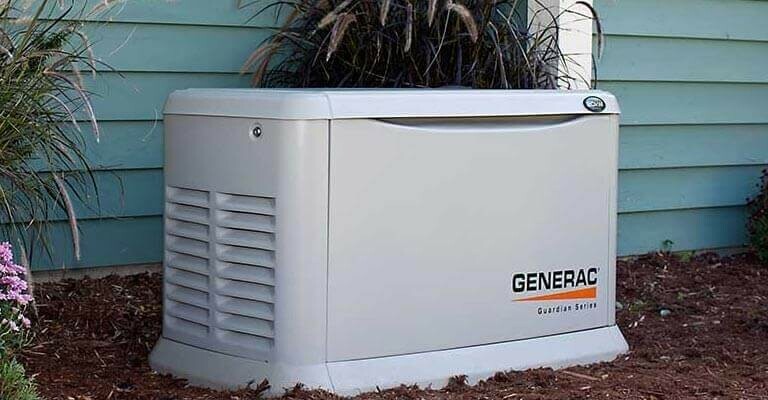 Founded in 1959, Generac has earned a reputation as the company home and business owners turn to when the power goes out. Generac's broad range of choices in automatic standby power allows you to choose enough protection to back up either a few essential circuits or your whole house or business. For 24/7 protection from power outages, trust the #1 selling automatic standby generator.